Copyright © 2017, SVJ Designs, LLC. All rights reserved. 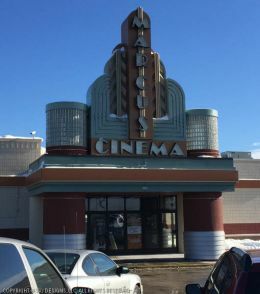 Originally opened as the two-screen Marc 1 & Marc 2 Cinemas on August 16, 1972. 11 11 comments have been left about this theater. This movie theater is near Sheboygan, Kohler, Howards Grove, Haven, Sheboygan Falls, Sheboygan Fls, Oostburg.